Winks & Daisies: A good chuckle! 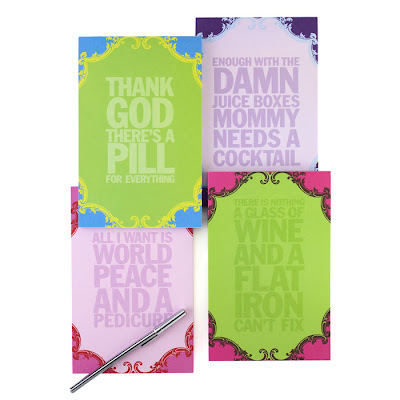 I love these memo pads from Z Gallerie! When my kids say(whine) about something I always say, "And I want World Peace!" I get the looks like, "huh, what?" So when I ran across these I had a good chuckle! 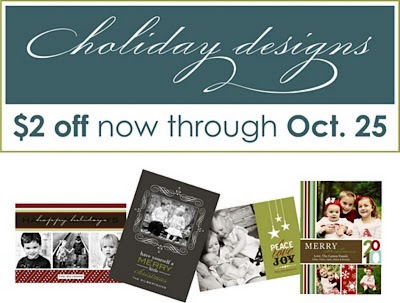 Don't forget to take advantage of my Etsy sale on digital holiday cards! Can you believe Christmas is only 2 months away? Get ahead start and have your cards ready to go. One last thing to check off the list.